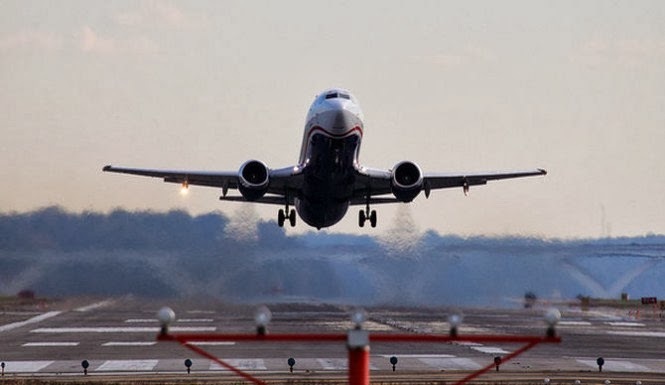 The U.S. Government alert airlines from terrorists who will try to book flights to Russia. The terrorists may use the toothpaste tube to carry explosive components on board. The unnamed government source told CNN that "It’s real. It’s real and we got very good information." Winter Olympics are set to start in Sochi, Russia this Friday, February 7, 2014. And it was expected to be the biggest sporting events of the year. U.S. intelligence source said that Russian officials already banned all liquids form materials to be brought on board flights in carry-on luggage. The Department of Homeland Security has issued the warning to U.S. airlines and some foreign airlines as well. Rep. Peter King, chairman of the House Homeland Security Committee said, "Just as a spectator, I don't think it's worth the risk. I mean, odds are nothing is going to happen, but the odds are higher than for any other Olympics, I believe, that something could happen." For the meantime, while waiting for the update, please bookmark it now or visit this site more often for you to be updated. You may also share this post to your friends so they may know about Toothpaste Alert: All flights to Russia. Comments or suggestions about "Toothpaste Alert on flights to Russia, possible toothpaste bombs" is important to us, you may share it by using the comment box below.